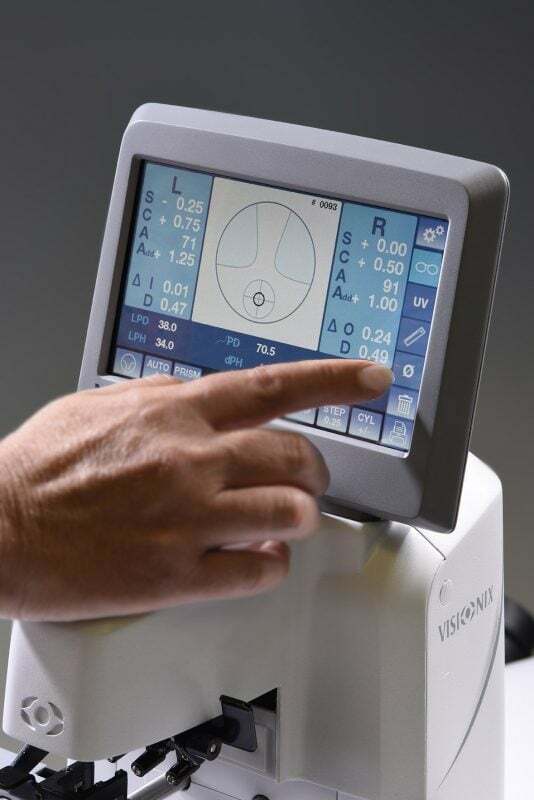 Experience increased accuracy and faster neutralization over traditional lensometers with the VX36’s advanced shack-hartmann wavefront sensor. 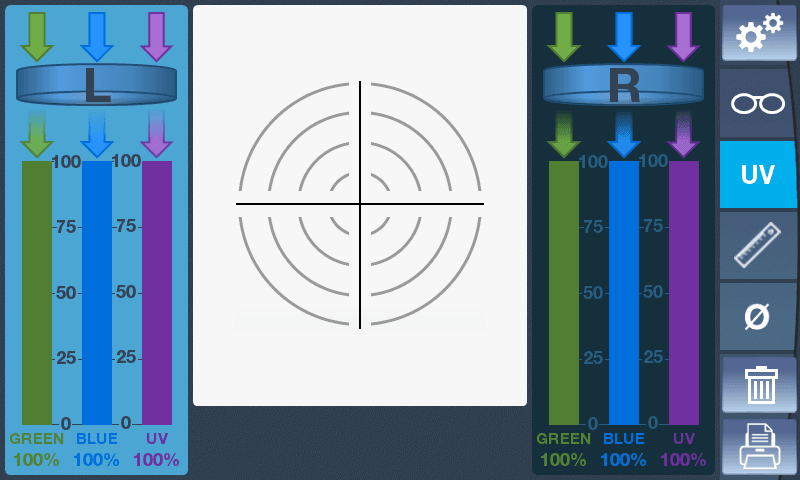 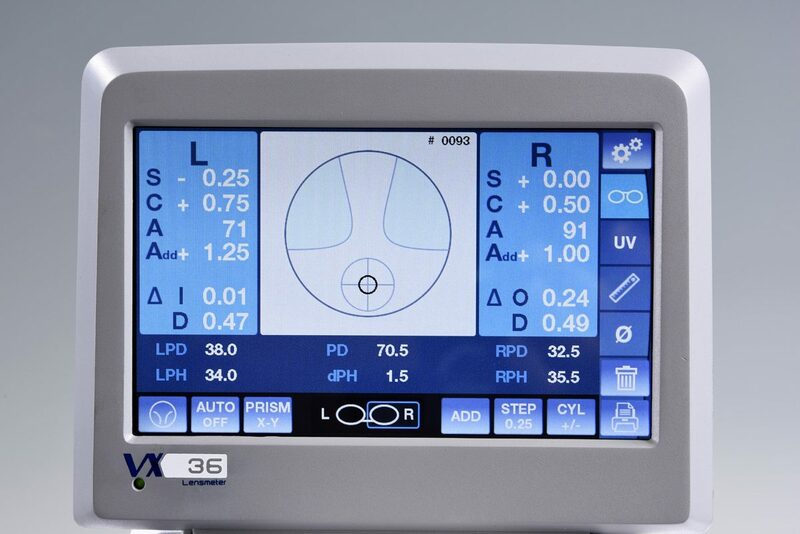 The VX36 can measurement UV and Blue Light with incredible ease and precision. 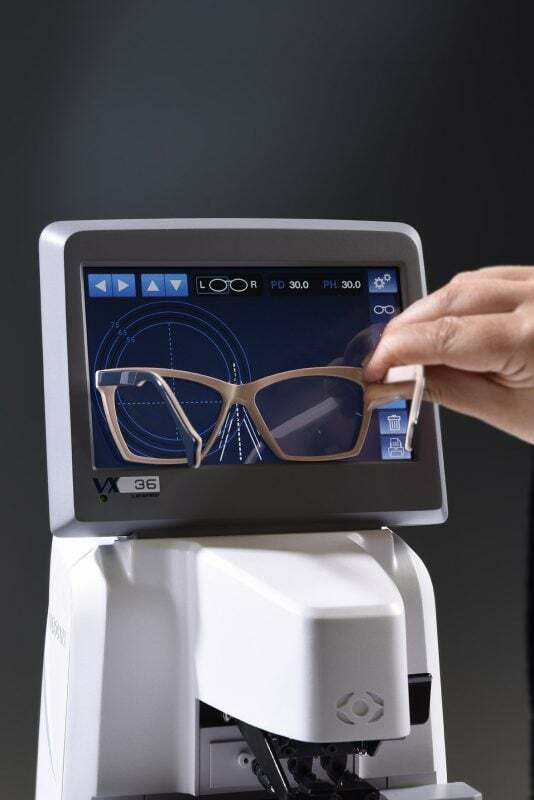 The VX36 can instantly detect when progressive lenses are being measured, making it easier and more intuitive for the operator. 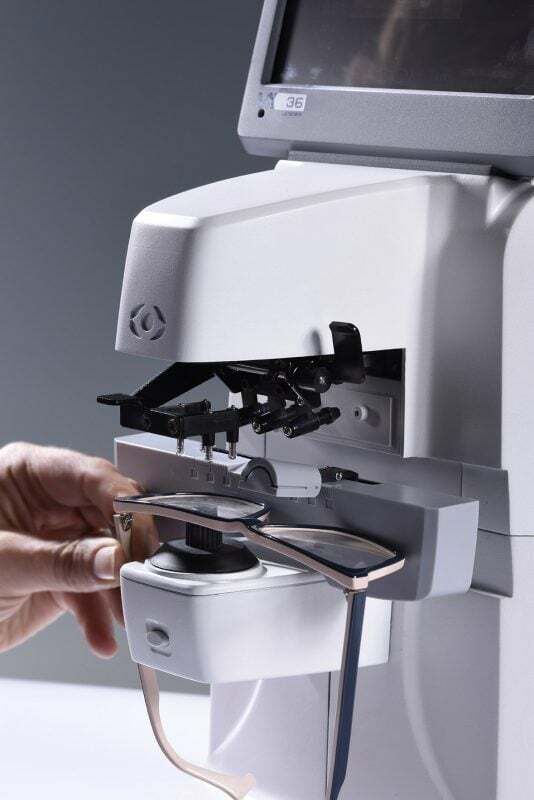 Featuring a 7″ articulating color LCD Touchscreen, the VX36 is adjustable for maximum comfort. 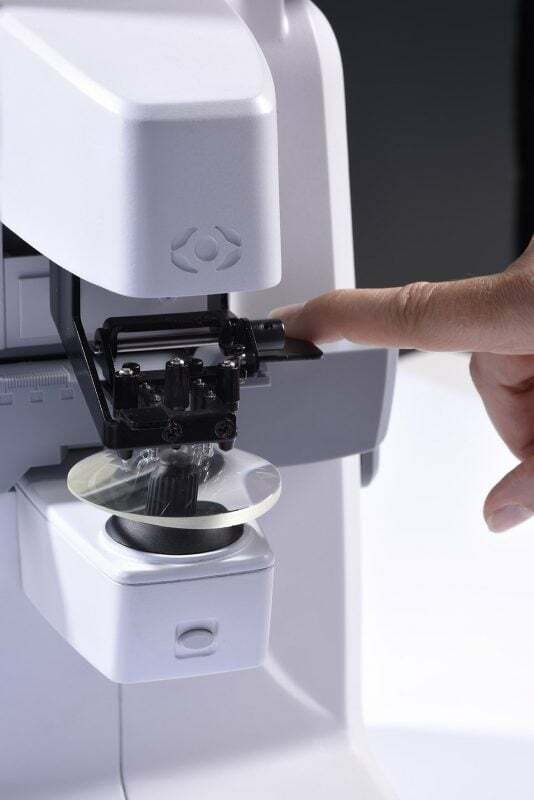 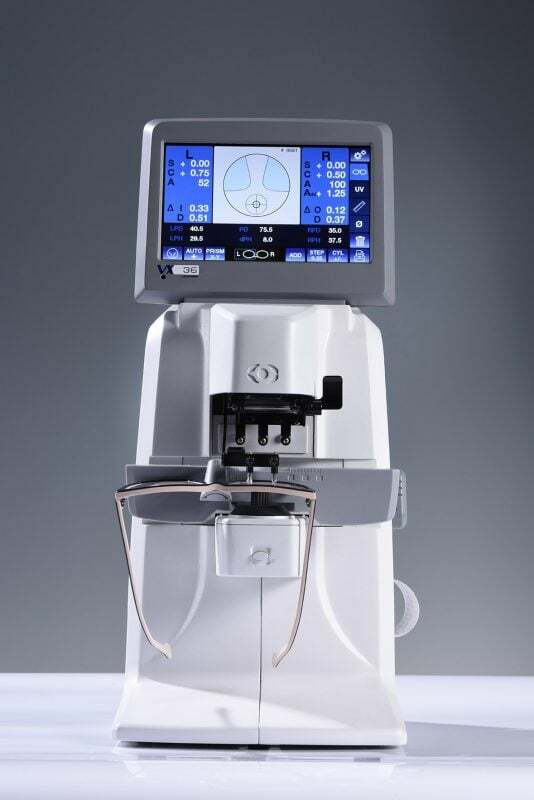 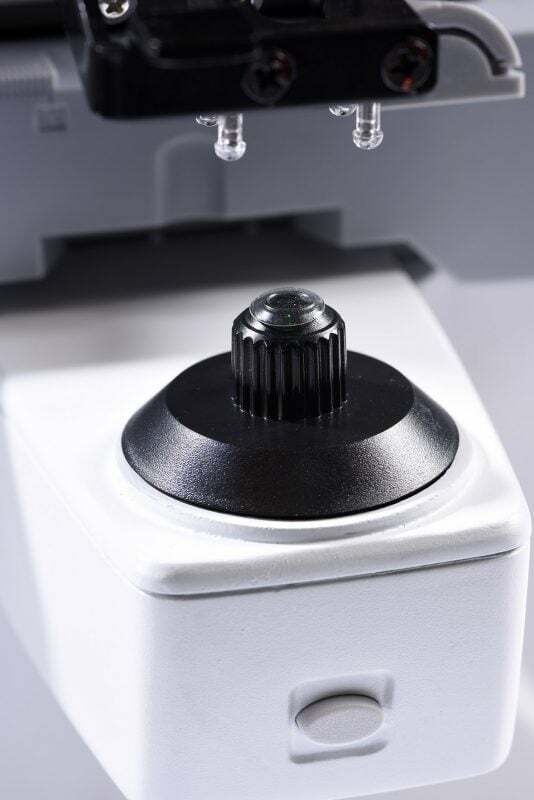 Able to measure bifocal, progressive lenses, single vision, hard and soft contact lenses.